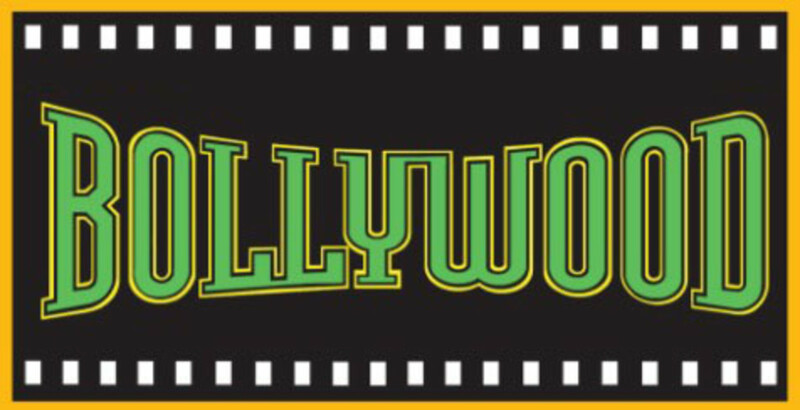 Based in Mumbai, Bollywood is the largest film producer in India and one of the largest in the world. It has produced some of the world’s biggest movie stars, provided jobs for millions of people, and released some of the biggest blockbusters, surpassing 300 crore in ticket sales. 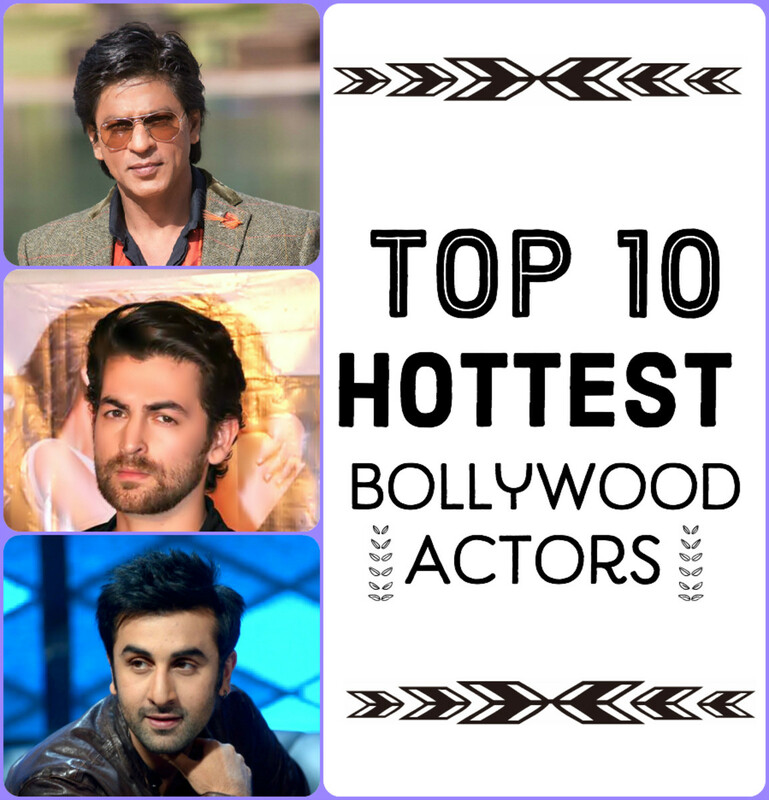 In this post, I will discuss the five highest-paid Indian actors in 2014. If you think the list leaves someone off, please let me know by commenting below! 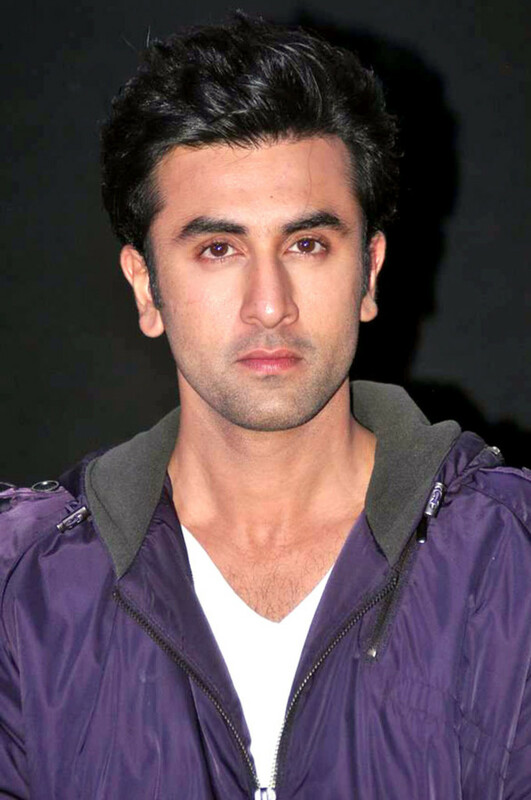 The youngest on this list, Ranbir Kapoor was born on September 28,1982. With his most recent movie successes, he has catapulted to the fifth spot in the 2014 rankings of highest-paid Bollywood actors. Though he is not active in social media sites like Facebook or Twitter has millions of die-hard fans throughout India. He started his career with the movie Saawariya which was released in 2007 and in no time was one of the most popular Bollywood actors in the world. In 2014, he earned 20 crore, a large part of which came from advertisements and endorsement deals. 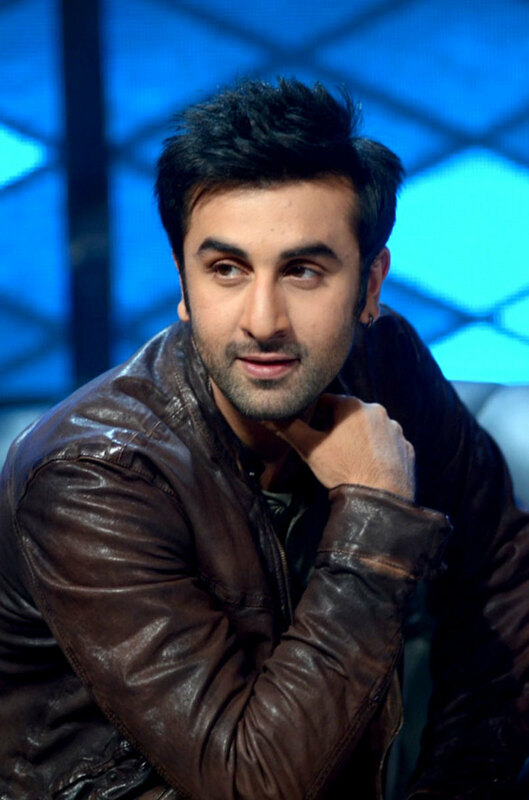 His movie Yeh Jawaani Hai Deewani is the 7th highest-grossing Bollywood Movies. 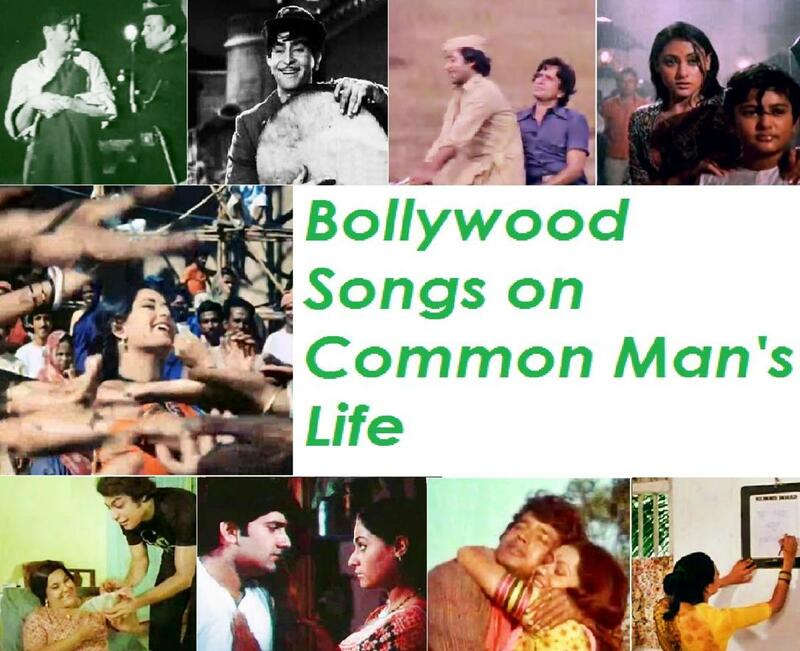 His other hit movies include Ajab Prem ki Ghasab kahaani, and Rockstar. Akshay Kumar was born on September 9th, 1967. He has over 10 million Facebook fans and almost 5 million Twitter followers. He is mostly known for acting in comedies and considers himself an actor/comedian. His most famous movies are Housefull, Housefull 2, Hera Pheri, Garam Masala, etc. Kumar also works on television and was once host of the show Fear Factor: Khatron ke Khiladi. His movie and TV work earned him a combined 2014 income of approximately 25 crore. One of the many Khans that has ruled over Bollywood this past decade. 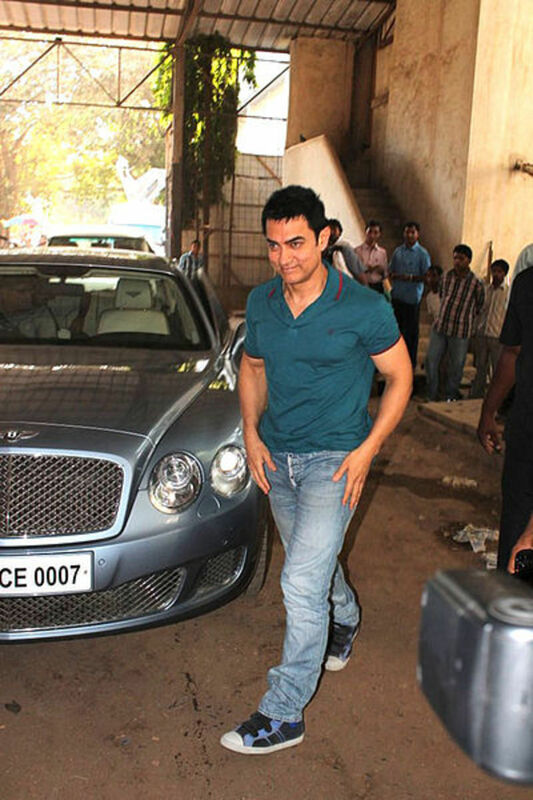 His full name is Mohammad Aamir Hussain Khan. He was Born on March 14, 1965 and is famous for starring in movies that both educate and entertain. Some of his most famous movies are Dhoom 3, Lagaan, and 3 Idiots. Dhoom 3 is the highest grossing Bollywood movie of all time, pulling in 533 crore (US $88 million) and 3 Idiots is the third-highest grossing movie, with total sales of 392 crore (US $65 million). Lagaan was a critical success, earning an Academy Award nomination for Best Foreign Language Film. 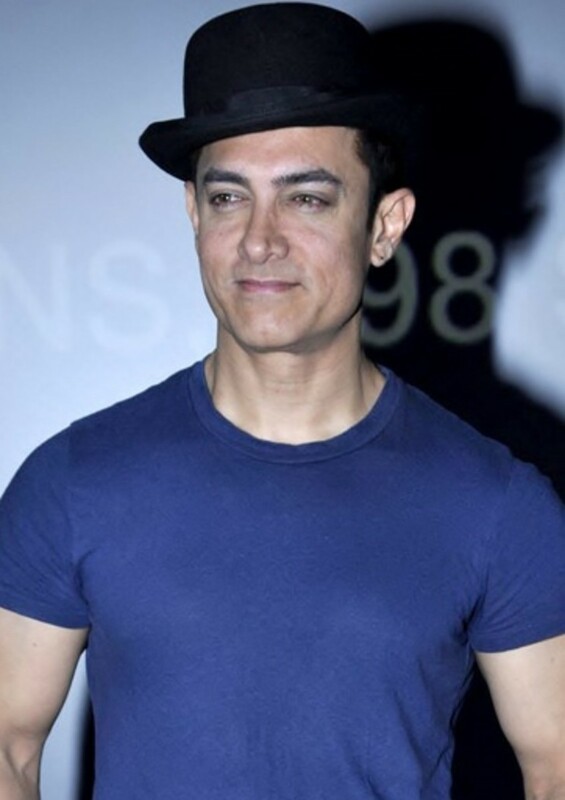 Aamir Khan also hosts a show named "Satyamev Jayate" which addresses the problems facing typical Indian people. He earned approximately 28 crore this year. 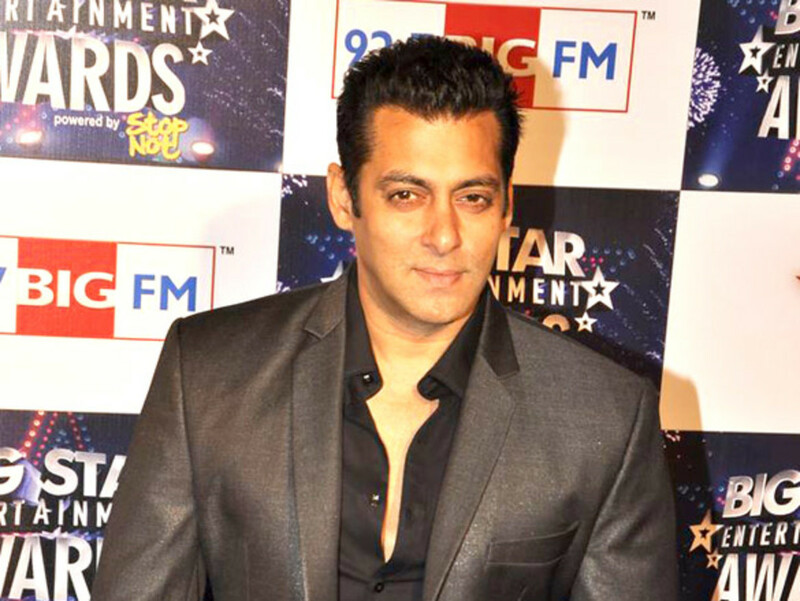 With over 16 million Facebook fans and nearly 7 million Twitter followers, almost everyone in India knows of Salman Khan. He has over 80 films under his belt, including the blockbusters Wanted, Dabangg, Bodyguard, and Ek tha Tiger, which are some of the biggest hits in the Bollywood history. 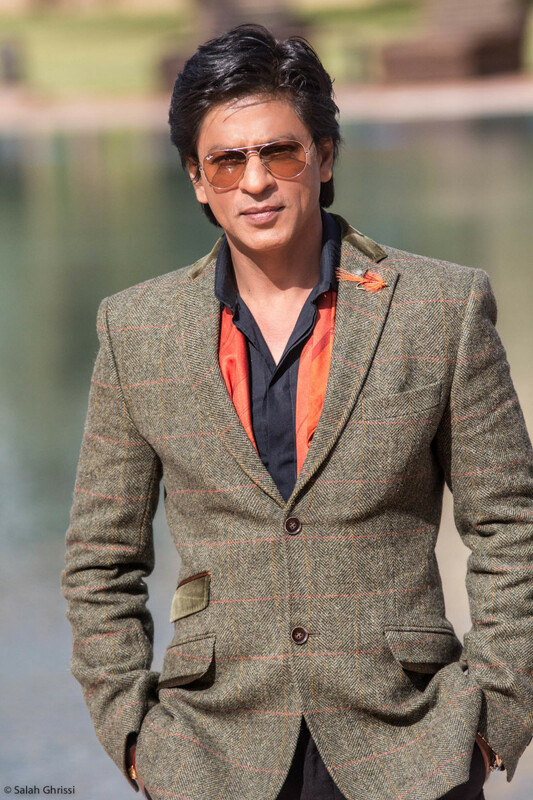 In fact, Khan has starred in the year’s highest-grossing movie nine times — a Bollywood record. He also co-owns the India Premier League cricket team, the Kolkata Knight Riders, which have won the league trophy twice. 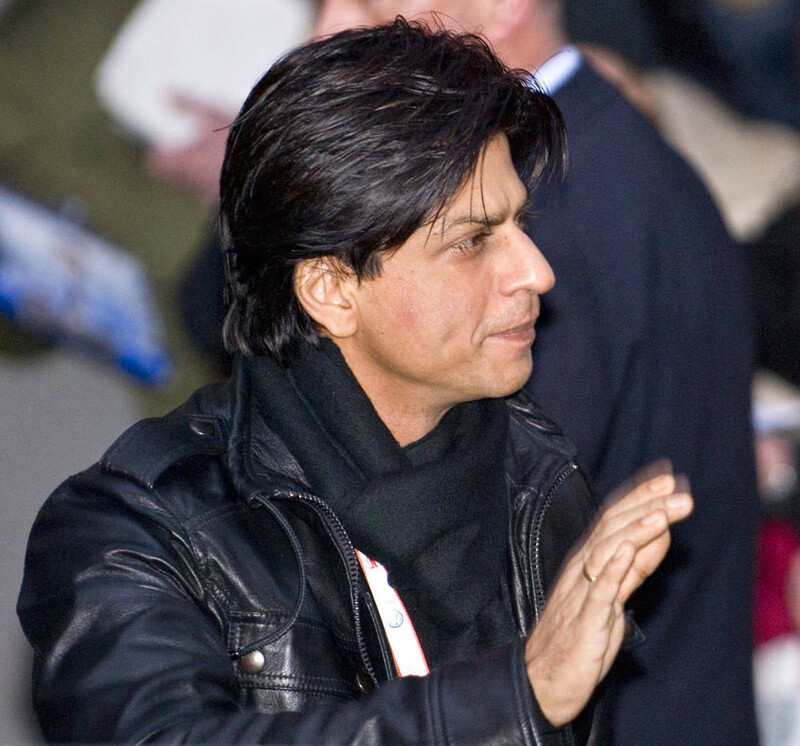 SRK also enjoys a number of lucrative endorsement contracts with brands such as Pepsi, Nokia, Hyundia, Dish TV, and Tag Heuer. His total income for 2014 was nearly 35 crore. Khan also gives back. He is involved in a number of charitable causes, donating and helping to raise dozens and dozens of crore for various causes. Who is your Favorite Khan ? Salman Khan is a best ,most cute and handsome in Bollywood actor and Salman Bhai is The best actor in The World Or Sahrukh Betichod Salman Bhai Se Takkar Let a Hair Usko Pata Hi nahi hai ki kis se takkar le raha hai . I always love and enjoy watching Akshay Kumars movie .He is my super hero,thumps up. 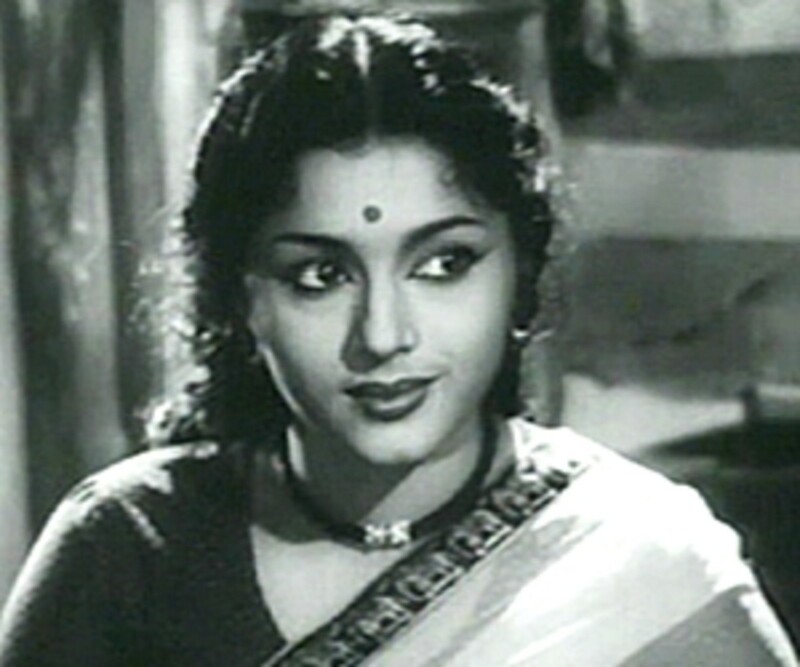 Briefly...Sivaji Ganesan, kamal haasan, Amithab, Mohanlal, Mammootty, Suresh Gopi, Thilakan, Nedumudi venu, Bharath Gopi etc (there are many popular and realistic actors in all Indian states) is the real actors in Indian history; just watch their classic movies and comment.. don't go after fame based on their fans and remuneration..
Nidse Utkar Har Kohi Hat Faylata Hai. Sharukh khan is the best he is the king of the world best actor ..
Salman is the best from day one and will be the best for ever love salman WHO srk by the way is he an actor musician? Ajay devgan is best,bap of all khans. 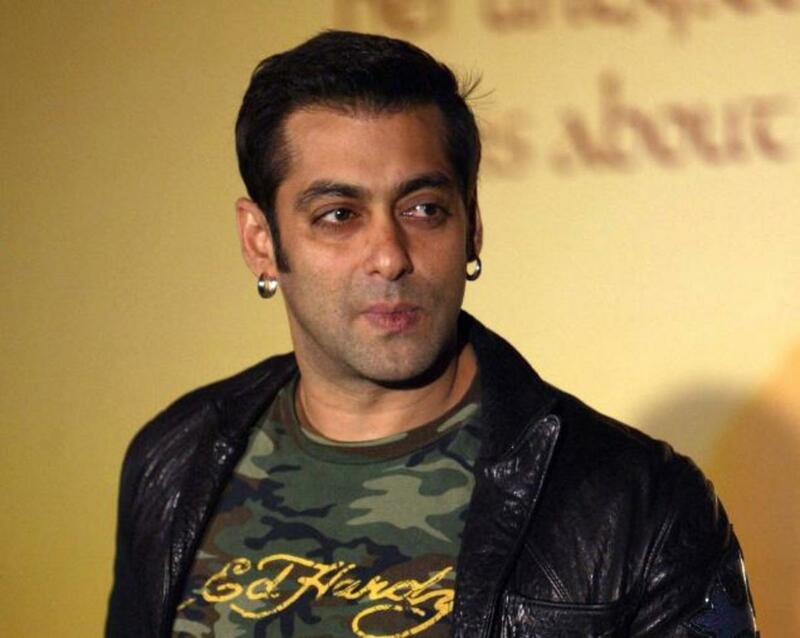 Salmankhan really best actor in the world.no any dout he has and also no1 actor in all thing. 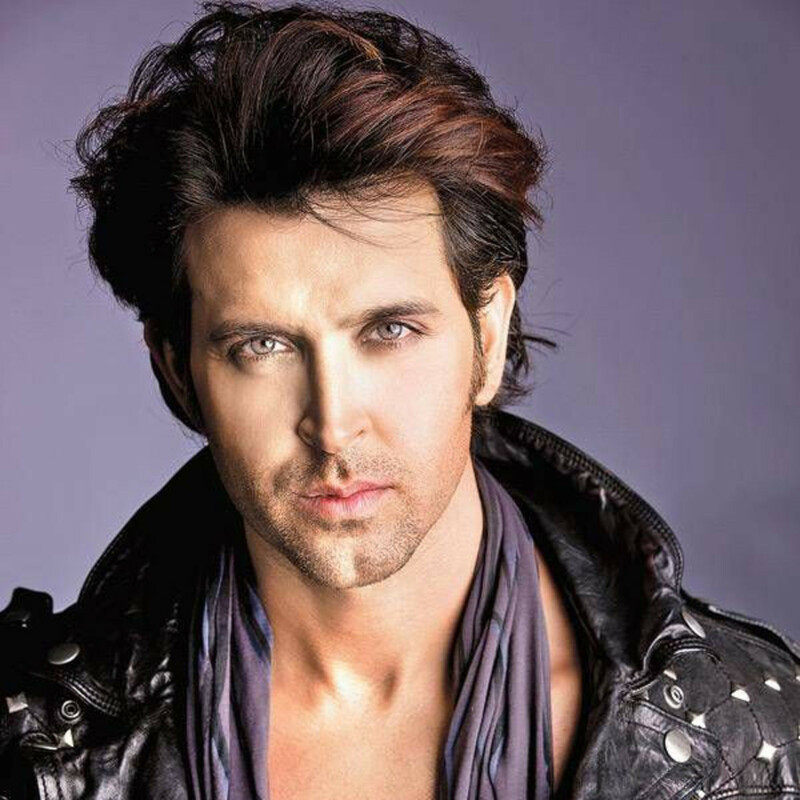 As of now, Hrithik tops the list. He is getting paid a whooping amount Of '50 crores' for his next project "Mohan Jodaro"
Shah rukh khan is the king of Bollywood. No doubt he has earned lifetime achievements and he is the best in his acting.I like him too much because of his style,acting and way of talking.